There are no rules, no roads, just you and mother nature's various environments. 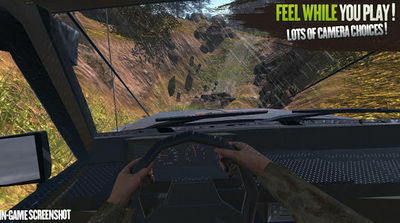 Choose the most convenient car according to the terrain, put it in gear, and drive through mountains, rivers, and more. 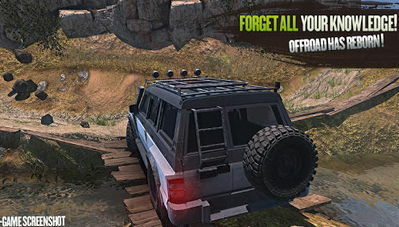 If you're into offroad racing games, then this one is a fun time waster! It features awesome graphics, easy controls, muds, steep ramps, impossible bends, and more to enjoy!